Have you ever had the urge to leave it all behind and go long distance hiking? Living for months out on the trail and getting reconnected with nature is a dream come true for many people. Although a long distance hike itself can be physically and emotionally challenging, figuring out how to find the time and money to go on this type of adventure is not as hard as you think. In the summer of 2013, en route from Taos, NM to Boulder, Co. 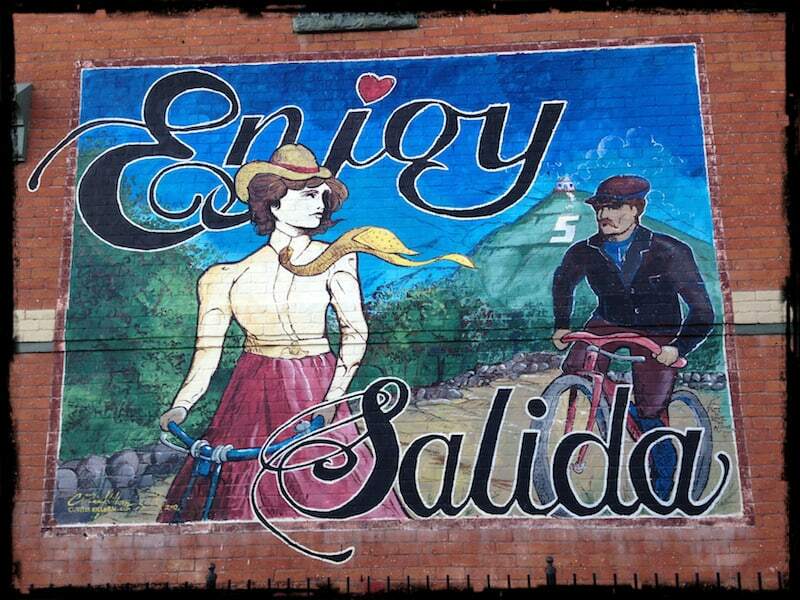 I pit stopped in Salida, CO. A small, and disgustingly charming mountain town. Salida (pronounce Sa-Lie-Dah) packs gorgeous Colorado scenery, and an in town whitewater course. This gem of a place lacks pretension and maintains a somewhat gritty, off the beaten path feel. Needless to say, on a beautiful summer day, it’s hard to resist. Which is why is was an easy decision to spend the night at the Simple Lodge & Hostel, crack a Dale’s Pale Ale and relax. What I didn’t know at the time was that the hostel was packed with a small group of some of the most accomplished hikers in the country. Enter Estero, Soft Walker, Don’t Panic, Turbo and Papa Smurf, five hikers who were on a break from hiking the Continental Divide Trail from Mexico to Canada and spending the night. As if this weren’t enough, most of them had also completed the ‘Triple Crown’, which means they have already hiked the 3 main long distance hikes in the USA, a combined 8000+ miles of trail walking! To put this accomplishment in perspective, it’s been said that fewer people have completed the triple crown than have gone to outer space. Salida is located just off of the Continental Divide Trail (CDT) and this group of thru hikers were taking a rest day in town. Thankfully, they agreed to a group interview to share their expertise on long distance hiking. You may have to crank up the sound as the interview was recorded in the backyard of the hostel which was not optimal sound wise, but trust me, the knowledge of tens of thousands of trail miles packed into this podcast is well worth a listen. Ward, thank you so much for this wonderful comment. I really enjoyed talking with them and sharing their unique perspectives. Looks like you do your fair share of walking as well:) Thanks so much for listening!